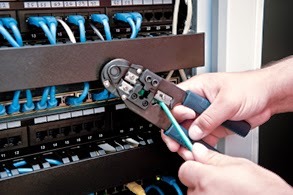 Cable installer is an entry level job and no need for so much training school before. It is a good play to start your career and you might advance to configuring switches and routers from here. There is no typical job day and even no typical install. Cable technician job description here.